Medea and I made our way up Tbilisi’s Abashidze Street . As usual when I am with Medea, we are running late. Tonight we are dining with two longtime clients from Tokyo, Fumio and Kenji. At length, we arrived at our destination. To my surprise, our guests had not yet arrived. 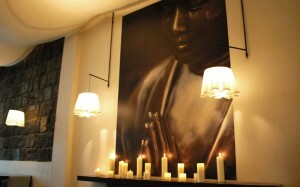 The Sakura Restaurant is the best place in Tbilisi for business meetings, sushi, and sake. The food is delicious, prepared in the traditional Japanese style, and the ambiance most pleasant. 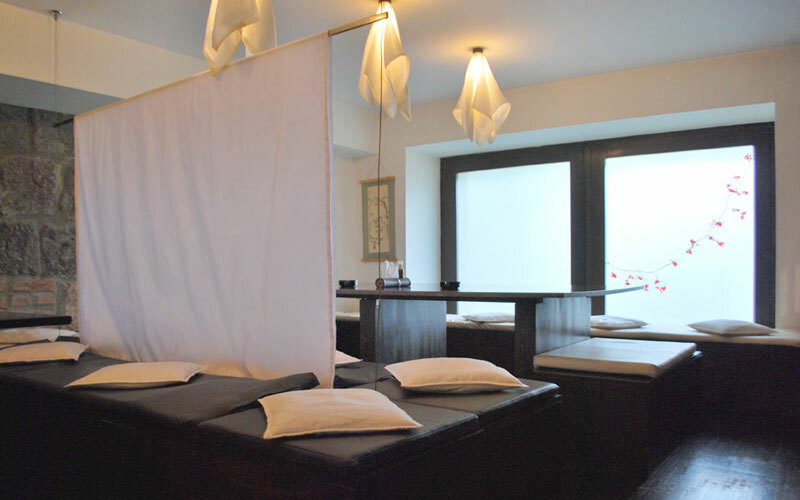 The Sakura’s decor is expressive of the elegant simplicity that is Japan. As our guests were escorted to out table, and after the customary pleasantries and a multitude of bows, we took our seats. Motioning for our waiter, I was quick to order sake and ask to see our chef. Chef Giorgi Chincharashvili and I have developed a close relationship over the years. With each trip to Tbilisi, I have shared his table many a time. Quite the charmer, Giorgi welcomed our guests and made them feel comfortable. Once we concluded our business, Kenji flashed Medea a quick smile. “Has Gregory ever told you the story of when he returned from his first trip to Japan,” he asked with a heavy accent. Medea now joined in our merriment. 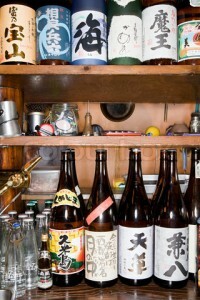 Seeing that our sake had arrived she was quick to take charge and ensure that our guests were properly served. “Grigol, when did the Japanese side of your family first immigrate to the States?” Medea queried. “Wakarimasen, I do not understand.” Medea struggled with her Japanese pronunciation. “Oh, Grigol, stop it,” Medea toyed with me. “Isn’t that warm?” Medea queried. “Ah so desu ka? Is that so?” Medea broke out in laughter. “Kampai,” we raised our glasses in the first toast of many to celebrate the evenings festivities. 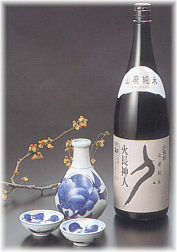 Sake, more properly called nihonshoshu, can be served at a range of temperatures. However, true connoisseurs tend to favor serving on the cool side. Pending on the brand, I prefer my nihonshoshu at room temperature. “If chilled, 68 degrees Fahrenheit is quite appropriate,” Fumio added. “Once again, depending on the brand of nihonshoshu, 50 degrees Fahrenheit is acceptable,” Kenji broke in. “So you see Medea,” Fumio smiled politely. “Mr. Bond, James Bond may be a connoisseur, but with regard to nihonshoshu, he is most definitely not an aficionado. When our food arrived, we all delighted in the sumptuous feast before us. Agadashi tofu, gyoza, yakitori, motoyaki, tempura, sashimi, maki and nigiri sushi, unagi, and my favorite, soft shell crab. Several dishes and many flasks of nihonshoshu later, we finished out meal. “Only men in a samurai film,” Fumio laughed. “What happened?” Medea asked with interest. “Gentleman, shall we now imbibe in some fine Georgian white wines?” Fumio queried. “Medea is referring to a lovely Georgian wine called Kisi.” I then called for our server to invite Giorgi to join us. I just love your stories, especially about our family. Wish I could try all of the wonderful foods and beverages you speak of.